The Maremma coastline in south western Tuscany is off the beaten track from the popular tourists spots. For this reason we suggest to go here to join in with the locals on their beach holiday. It is a magnificent stretch of coastline. 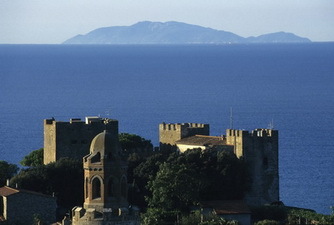 The island of Elba off Piombino was where Napoleon was exiled to for ten months which would not have been a punishment. The little village of Castiglione della Pescaia is picturesque and a great place to stay in for Tuscan beaches. The area is full of Etruscan ruins where the Etruscans made their seaside ports. Grosseto is a the main center of Maremma country. From here one can make day trips out to the many beautiful little villages. Stay at one of our beautiful hotels and make day trips out to visit the sites. At day at the beach is called for in this area and the sea is unpolluted, warm and without sharks!! Maremma has also a lot of natural spas. 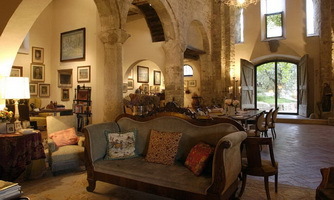 Saturnia is noted for its wellness centers and therapy in the warm thermal baths. The benign climate allows wine to be produced and a wide range of both Alpine and Mediterranean flowers flourish here. 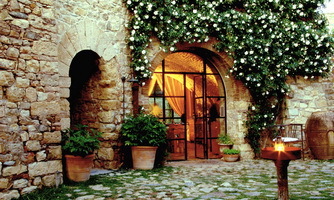 Sign up as a client and we will give you a travel guide of all the beautiful places to see and do in Maremma province.